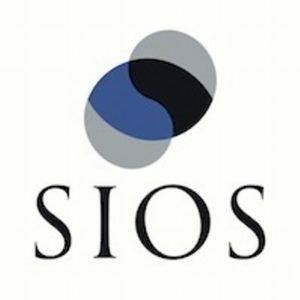 SIOS and Heraflux are proud to host a joint free webinar entitled “DBAs vs. SysAdmins in Cloud Availability” on Thursday, April 19th, at 1pm Eastern. This webinar is hosted by MSSQL Tips. Database and system administrators have historically had different perspectives on many topics such as high availability, disaster recovery, and performance tuning. Since one silo generally does not have full visibility into the other silos, the age-old shouting match exists when an availability challenge occurs. “Your systems must have the issue, not mine!” is a constant theme during these situations. However, moving these critical systems to the cloud presents some new challenges. Availability becomes an even more critical topic, as outages can occur more randomly than with on-premises systems, and the two sides must work more closely to achieve system availability that meets their organization’s SLAs. Come learn tips on how to work with your system administrators to achieve a higher level of ability for your critical SQL Servers in the cloud. Register today for this exciting interactive webinar!